What’s new this Great Singapore Sale? 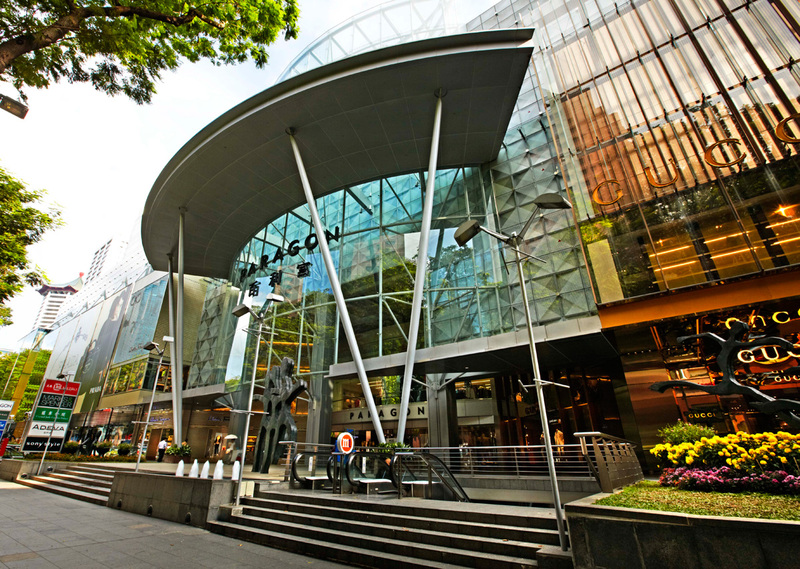 But this year, to rebrand and revive our Great Singapore Sale, there have been a couple of changes. We’ve got more discounts, a brand new App, a historic LONG sale period and more. Curious to find out? Check out the updates with us! Even Longer. Even Better. Even Cheaper. 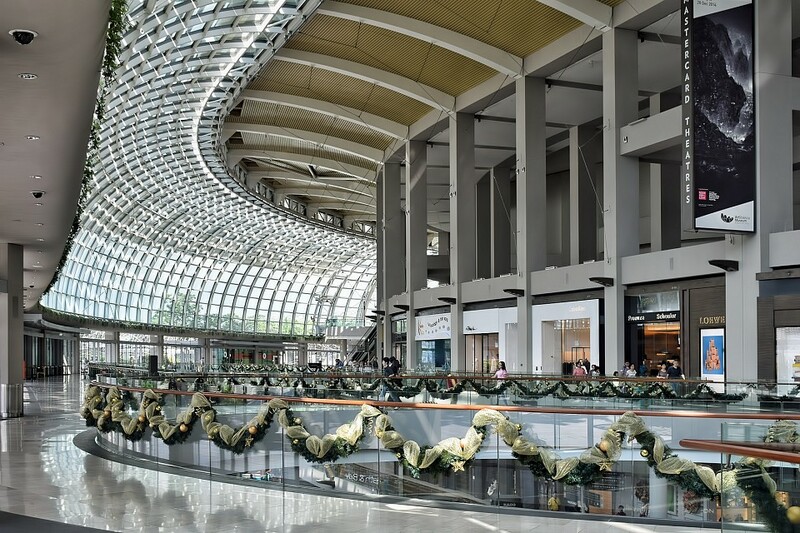 Did you know the first Great Singapore Sale back in 1994 was held for only a month? But to please all our inner shoppaholics, the Great Singapore Sale has been extended to an ALL TIME LONGEST PERIOD!!! Starting GSS with a bang. 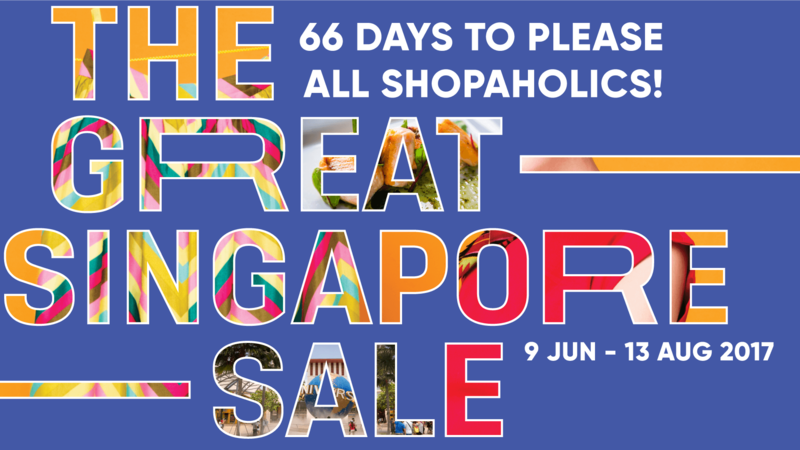 This year, the Great Singapore Sale will have a launch event at Paragon Mall on 9th June (Friday) starting from 4pm all the way to 8pm. Not only do we get to celebrate the start of our shopping frenzy with DJs Glenn Ong and The Flying Dutchman, we also get free shopping vouchers so keep your eyes peeled for freebies to snag! That’s not all. You can still hunt down the roving talents around Orchard Road and scan the QR Codes on their outfits to get eCoupons. MORE FREE MONEY! p.s. Don’t forget to grab your free popcorn and candy floss! What’s better than freebies? Freebies that move around! Roving (roaming) entertainers will be on the move to give you special discounts and offers! Don’t worry if you can’t make the launch event. We’ve got two more chances for you to get your hands on them juicy eCoupons. Just head down to Marina Bay on 1st July (Saturday) or Bugis on 22nd July (Saturday) and hunt down the talents wearing the QR codes! Just in. The official GSS mobile application for 2017! 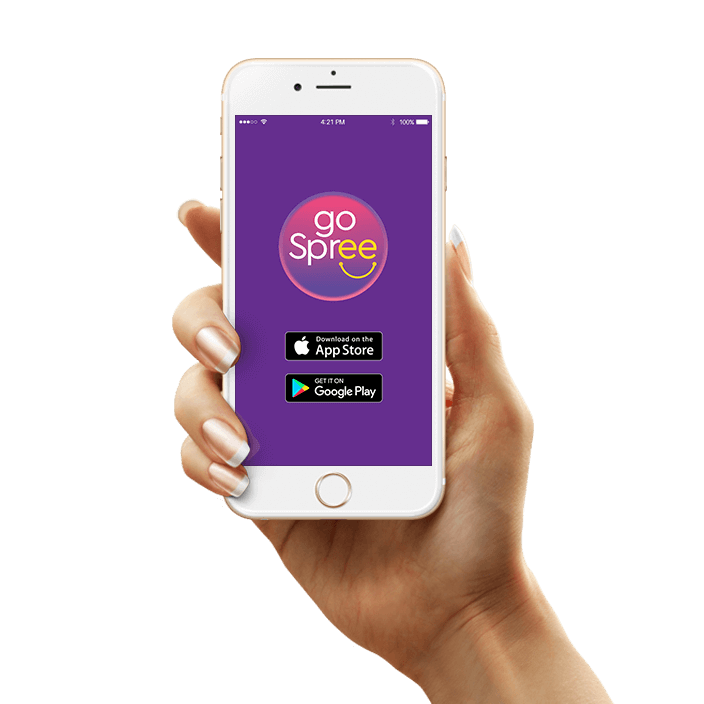 It’s time for a spree with GoSpree! The app gives eCoupons, has a directory of participating retailers and even flashes deal alerts to nearby shoppers. You’ll get to know what’s near you even if you just walk past. You’ll never miss a deal again. The official card for the Great Singapore Sale 2017. UnionPay cardholders can look forward to exclusive deals and rewards from brands like Bath & Body Works, Kate Spade, Michael Kors and Victoria’s Secret! If you’ve been thinking about making a card, hesitate no more and make the most out of GSS2017! That’s it for updates. For now. Stay tuned for our next post about WHERE to go this GSS for the best deals!